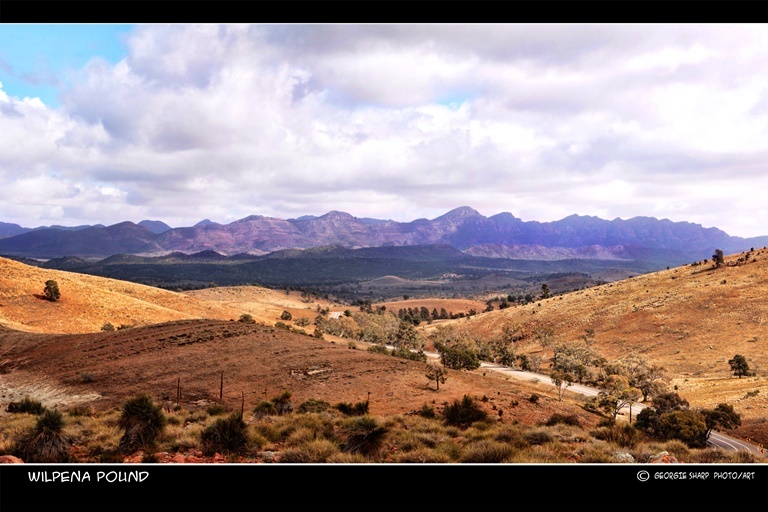 The highlight of the rugged, ancient Flinders Ranges. 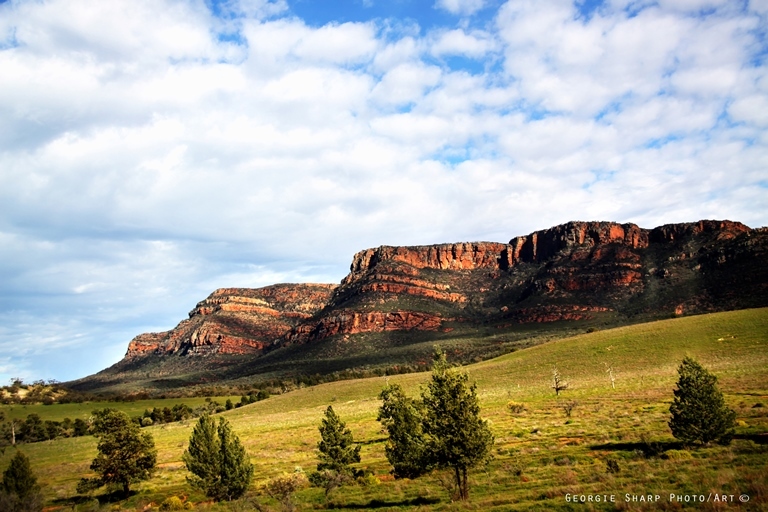 A huge amphitheatre surrounded by sharp ridges which reserve their steepest slopes for the outside. 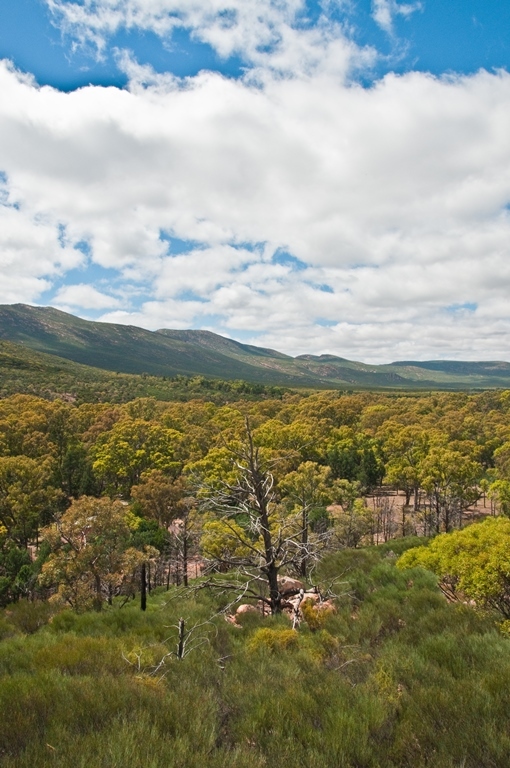 Huge atmosphere and classic Australian landscape, vegetation and wildlife. This can be tough walking. Come prepared. 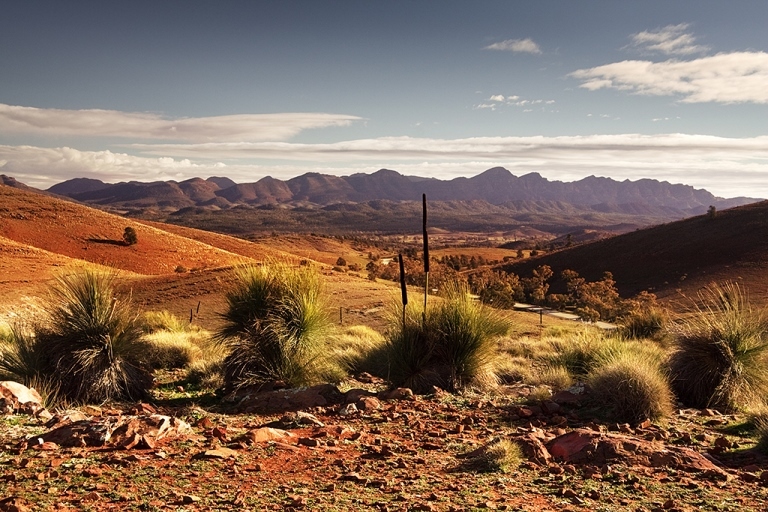 The Flinders Ranges run north-south in the centre of South Australia, some 400km north of Adelaide. 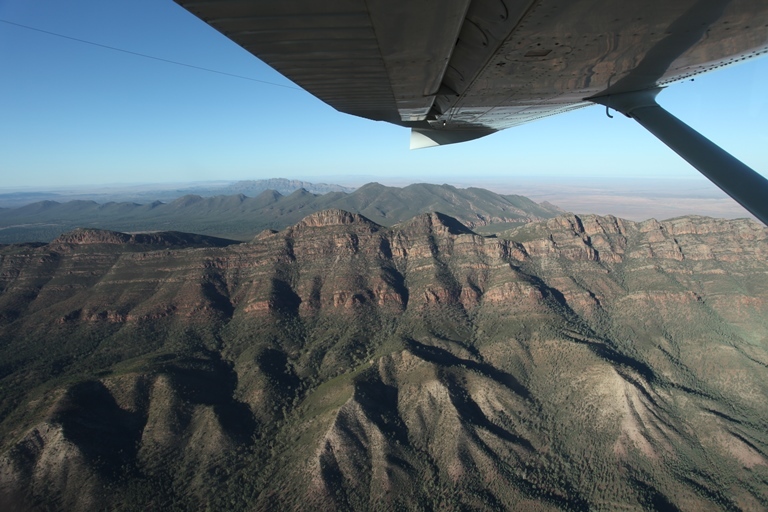 Their highlight, Wilpena Pound, is reminiscent of the South American "lost worlds" on their towers of rock: a huge amphitheatre surrounded by sharp ridges which reserve their steepest slopes for the outside. 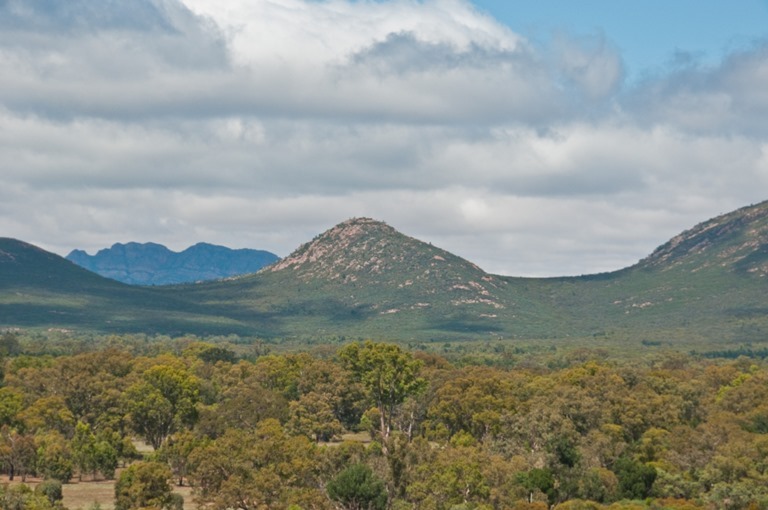 This is an area of very rugged, very ancient hills (mountains in the British not Himalayan sense) whose geological history stretches back some 600 million years. 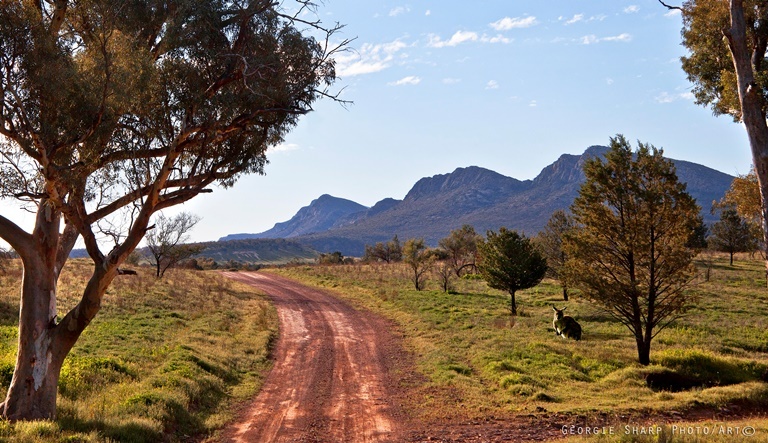 This is very dry, very hot countryside, with classic Aussie wildlife to match: wallabies and kangaroos, snakes, and a wide variety of birds. The seemingly oppressed vegetation explodes with colour in spring - if the rain falls. 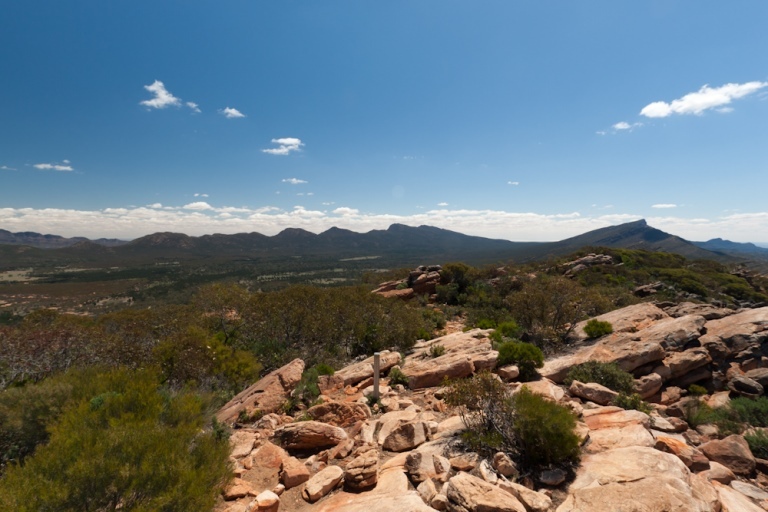 There are various excellent walks within the pound, including the clamber to the Wangarra lookout. 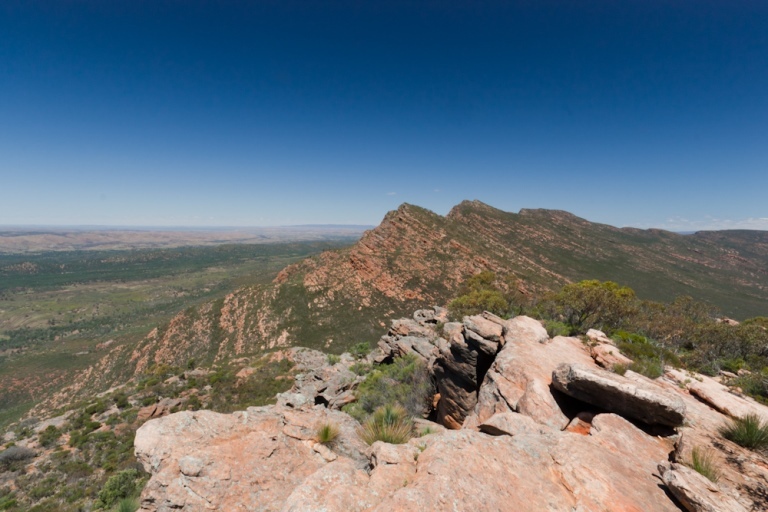 The best must be a 17km circuit which climbs St Mary's Peak (at 1,150) on the rim and traverses the Pound floor. 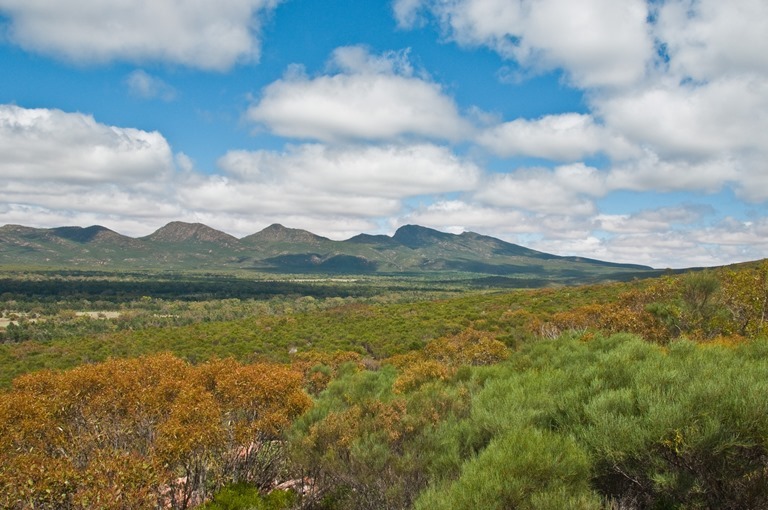 The Wilcolo Valley on the Heysen Trail is well spoken of. 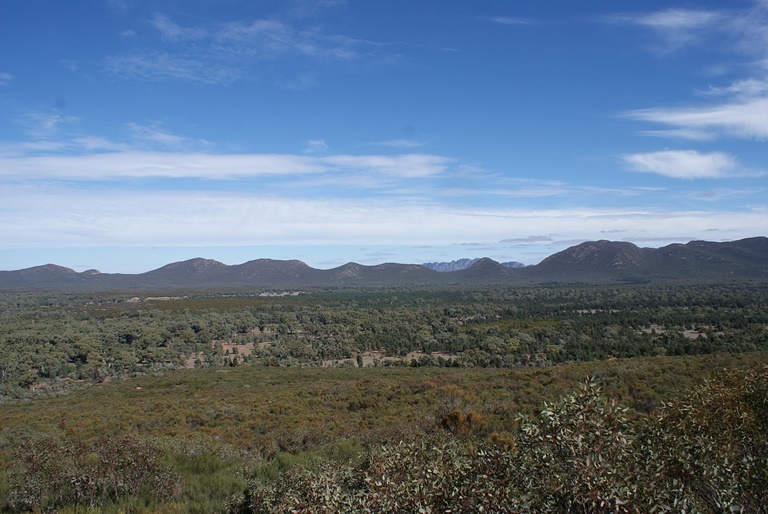 The Arkaba Walk would be a wonderful way of experiencing the Flinders; a 3 day walk across the pound and on through varied and exciting country to Arkaba Station Homestead. www.arkabawalk.com. This is proper glamping, the evenings as delightful as the days are thrilling. But it is not for the financially fainthearted. 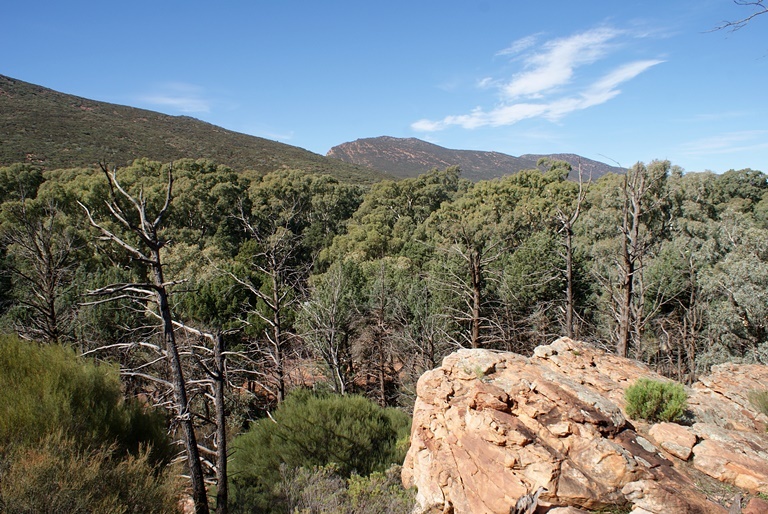 For more information and photos, including detailed practical information and some warnings, see our Flinder Ranges walk page.